Access to Sunway Lost World of Tambun Theme Park is as below:Mon-Fri: 11:00am till 6:00pm Weekends, School and Public Holidays: 10:00 am till 6:00 pm Closed on Tuesday, except on Malaysian school & public holidays. 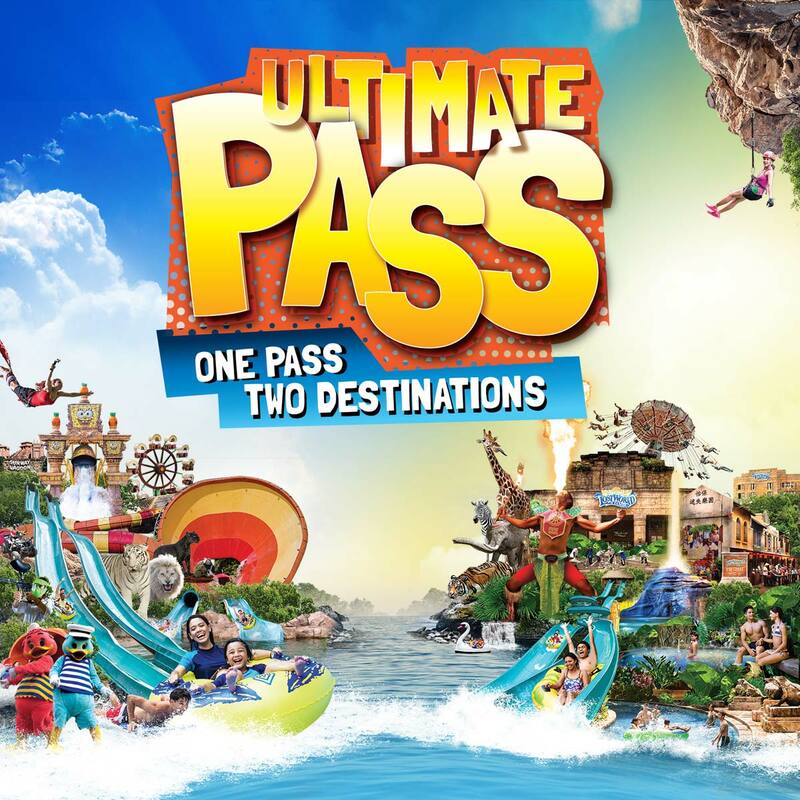 Ultimate Pass holders entitled access to all parks at both Sunway Lagoon and Sunway Lost World of Tambun. Not applicable for pay-per-ride activities. Collection of the card can be done daily from 10.00 am to 6.00 pm. e.g. : If the transaction date is on 1st August 2017, thus Pass will be ready for collection from 8th August 2017.